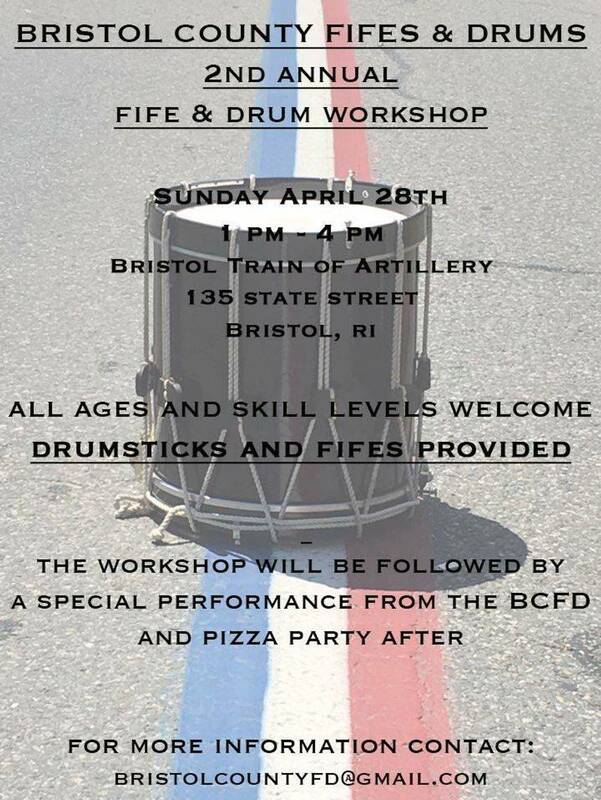 The Bristol County Fifes and Drums (BCFD) of Bristol, RI are the official field music for the Bristol Train of Artillery. 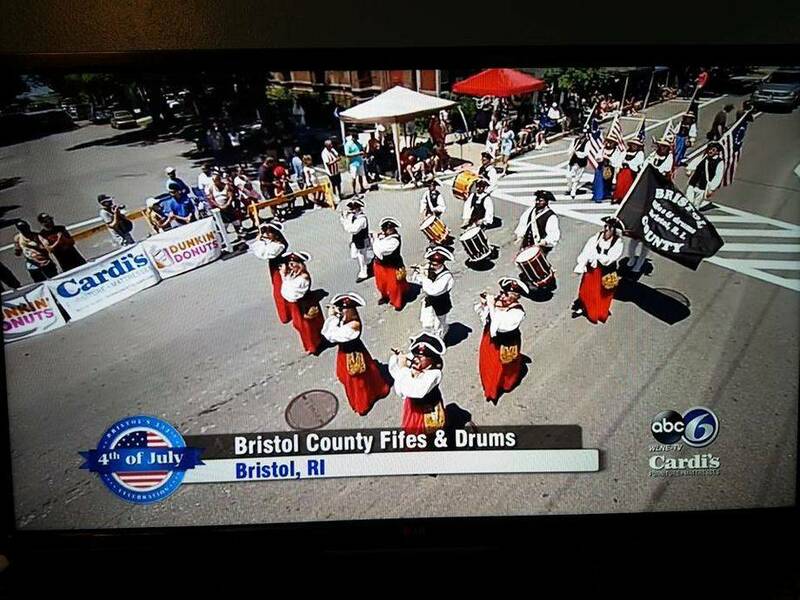 The BCFD, formerly the Yankee Volunteers, are dedicated to the preservation of ancient martial music. 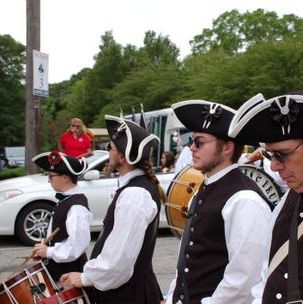 The fifes and rope tension drums they use are reminiscent of Revolutionary War style instruments. 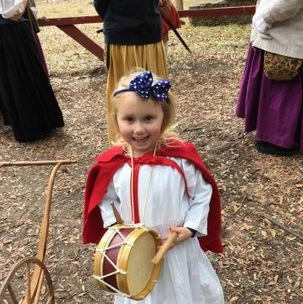 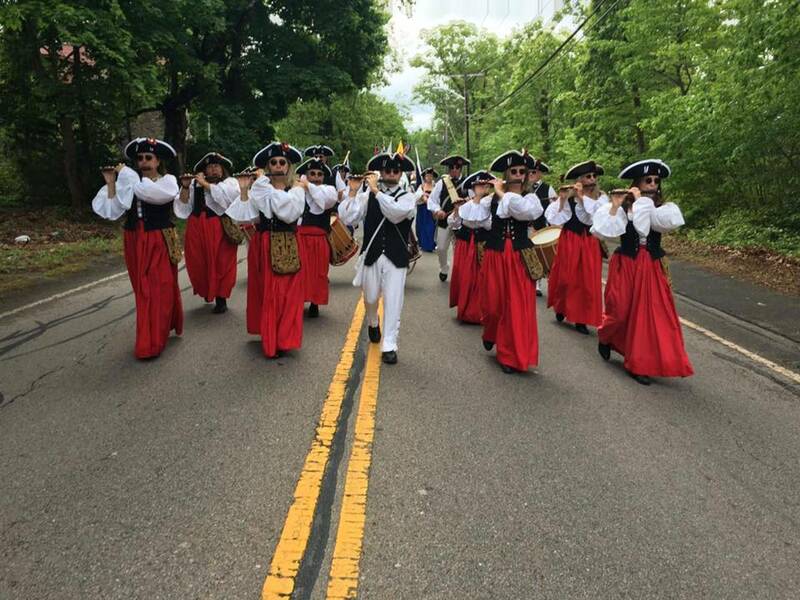 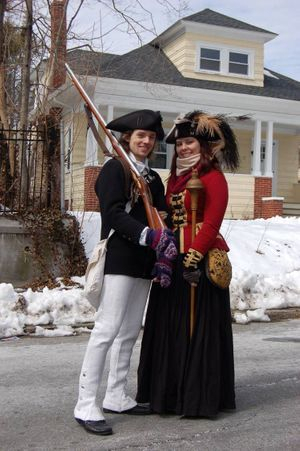 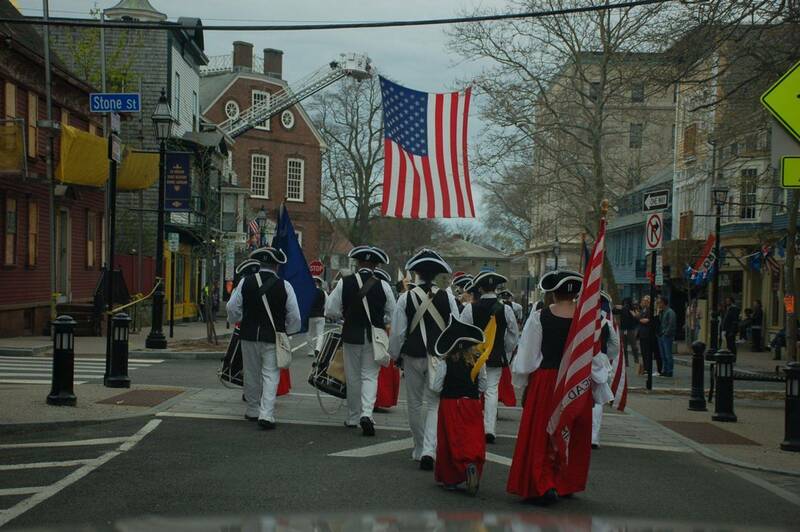 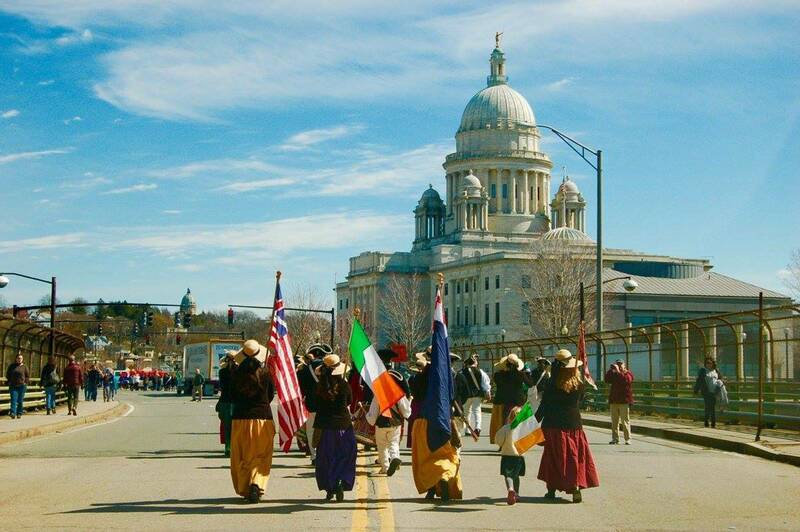 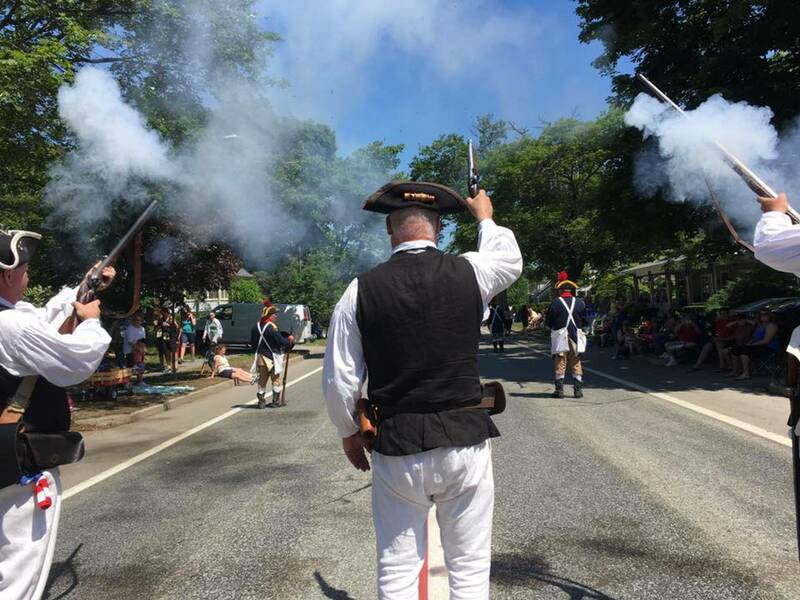 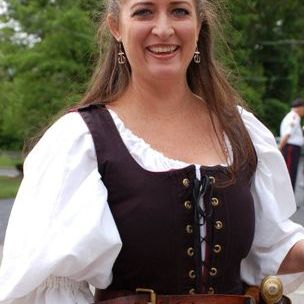 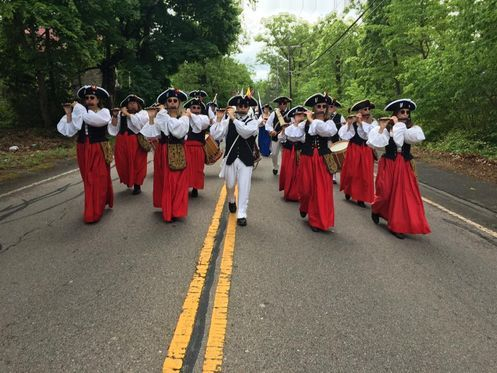 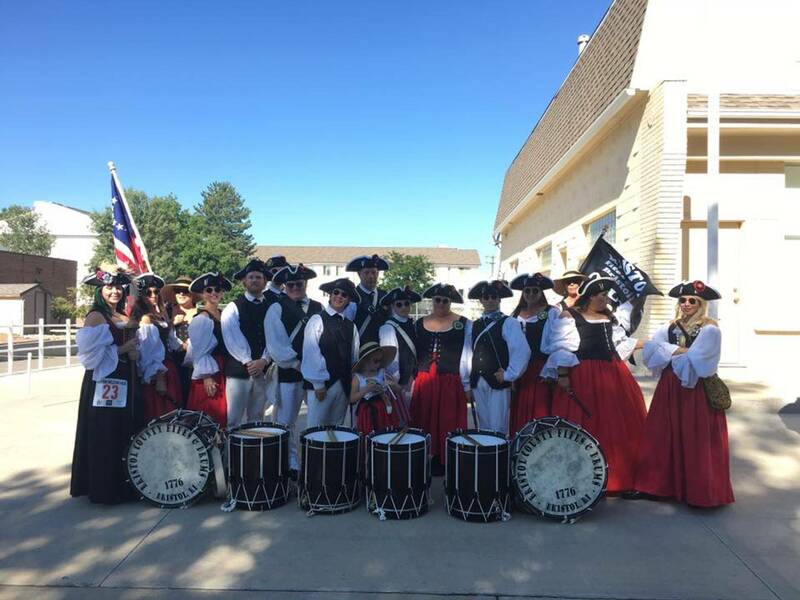 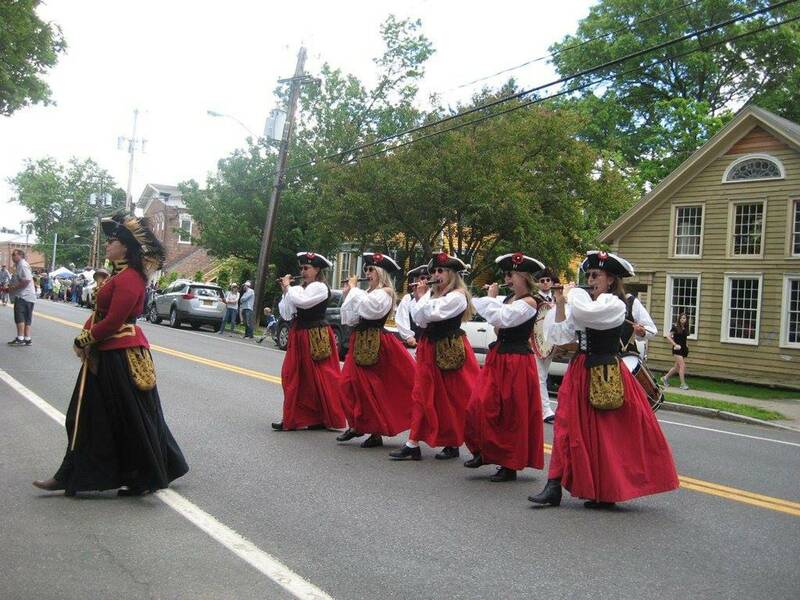 Each year the Bristol County Fifes and Drums travel to a different region for a concert tour. 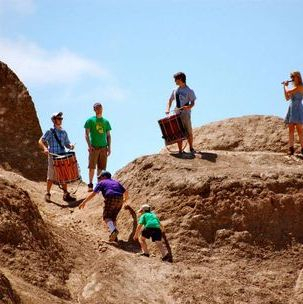 They have been featured performers at Mount Rushmore, London, England, Washington, DC. 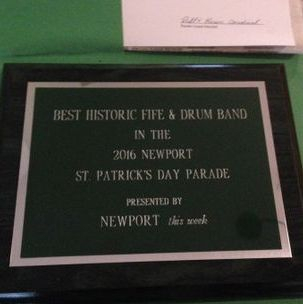 and Walt Disney World, FL., among other wonderful places. 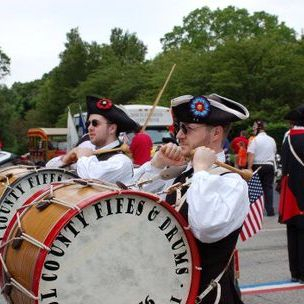 The BCFD is a family oriented corps that is made up of individuals from all ages and backgrounds. 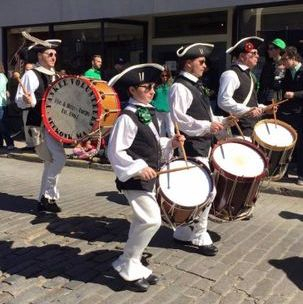 Members come from Rhode Island, Massachusetts, New York, Connecticut, and Virginia. 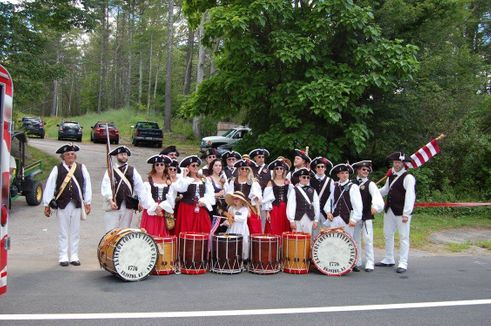 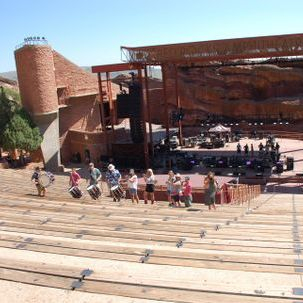 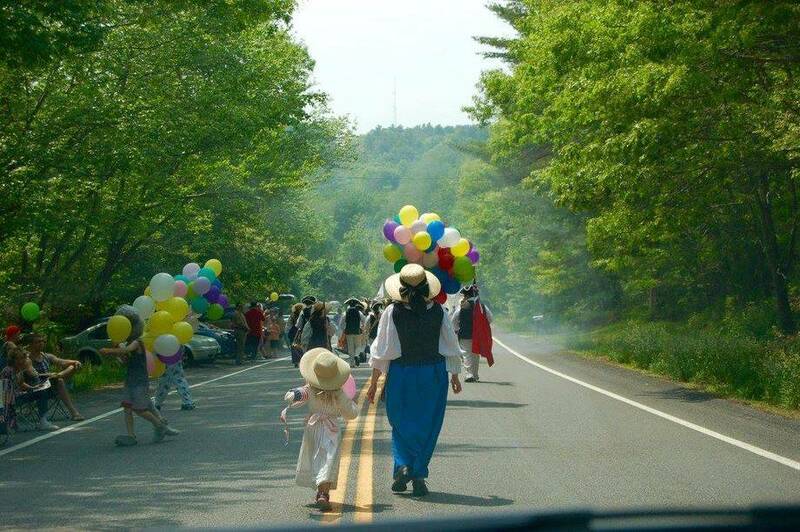 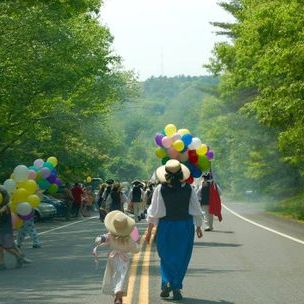 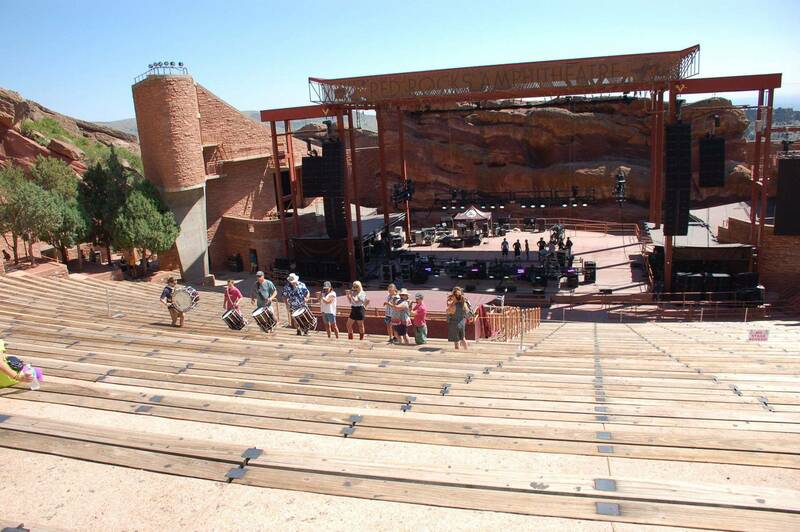 They perform approximately 10-15 events throughout the New England area and one concert tour a year. 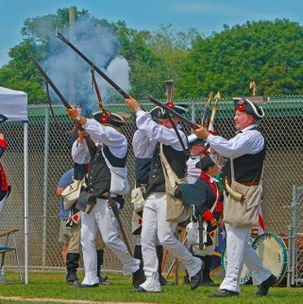 Like them on Facebook to find out where they will be next.